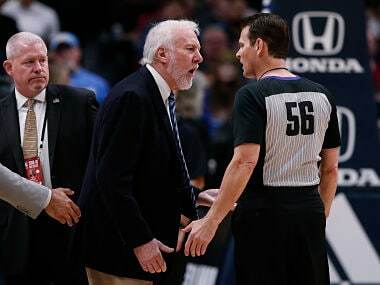 Nikola Jokic was just one assist shy of a triple-double as he led the Nuggets to a blowout of the Spurs who saw Gregg Popovich tossed 63 seconds into the game. 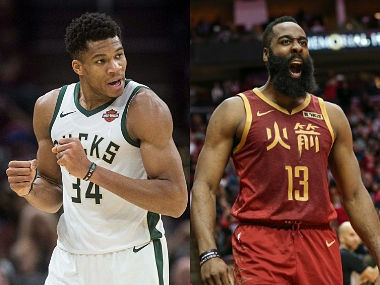 Racing towards the coveted MVP trophy, Giannis Antetokounmpo and James Harden represent two sides of a philosophical battle. 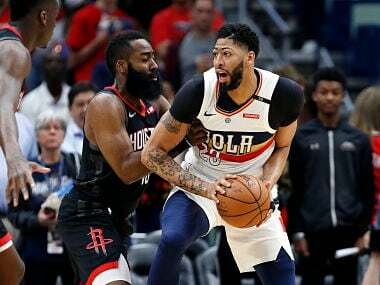 Harden, who scored a combined 118 points in his previous two games, didn't need to maintain his torrid pace against the Pelicans. 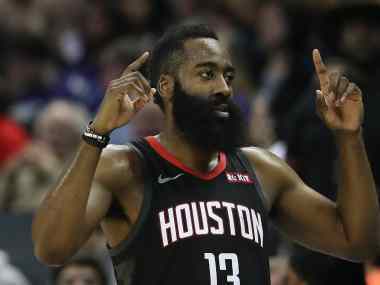 James Harden scored 27 points in the first quarter and matched his career best of 61 as the Houston Rockets rallied late to beat the San Antonio Spurs 111-105 on Friday. 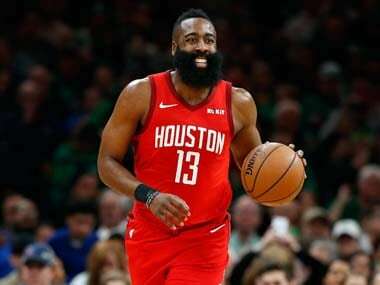 Houston Rockets star James Harden carved a piece of NBA history on Tuesday after a 31-point haul against the Atlanta Hawks made him the first player to score at least 30 points against every team in the league in the same season. 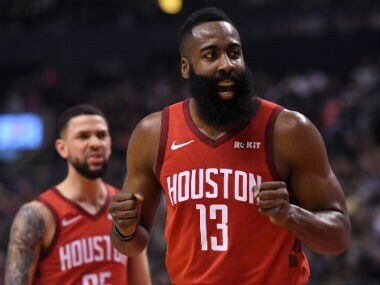 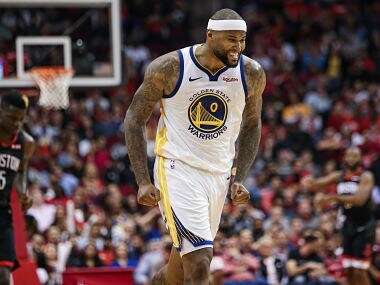 Playing without injured Kevin Durant, the Golden State Warriors snapped Houston's nine-game win streak and avoided being swept this season by the Rockets. 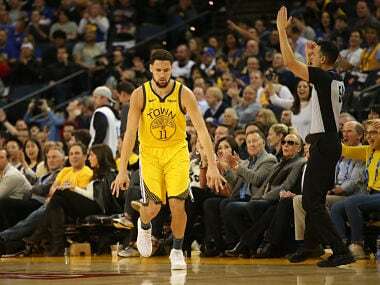 Klay Thompson roared back into action for Golden State to lead the Warriors to victory over the Denver Nuggets. 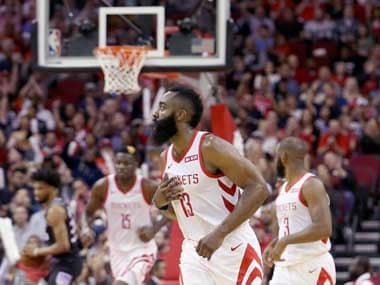 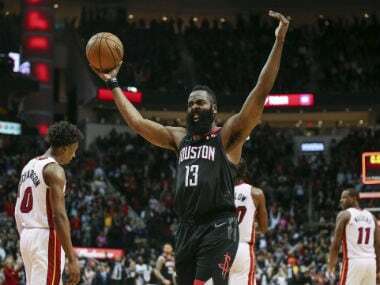 NBA scoring leader James Harden unleashed 35 points on a poor shooting night and Gerald Green added 18 off the bench Tuesday as the Houston Rockets beat Toronto 107-95 in a showdown of contenders.